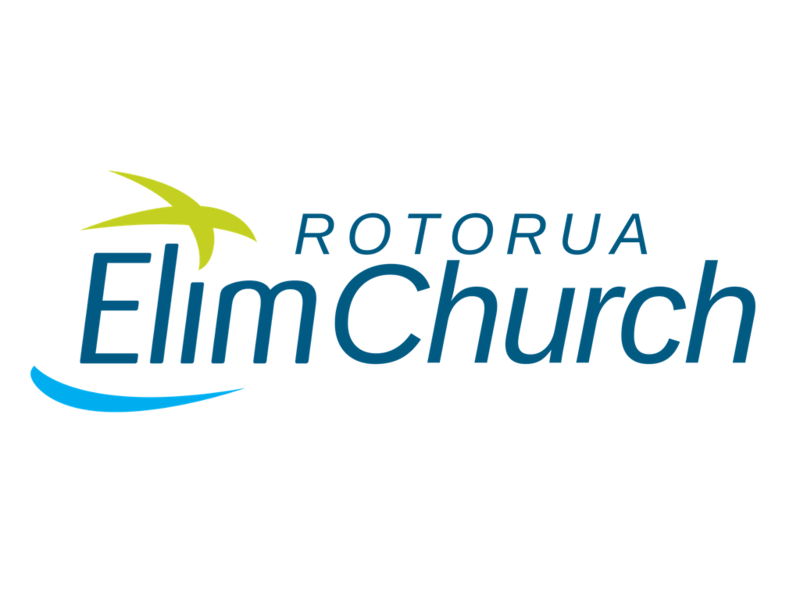 Our children, our tamariki, mokopuna are a key aspect of our Rotorua Elim Church whanau. We believe in presenting the Bible to kids in an exciting way, leading them into an authentic, life-changing relationship with Jesus and have way to much fun while we do it! Find out what's on offer for the kids!